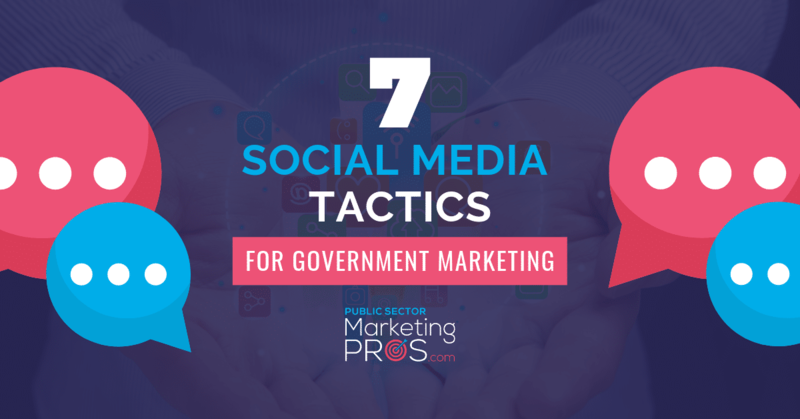 Read 7 social media tactics for government and the public sector and evaluate your social media strategy. 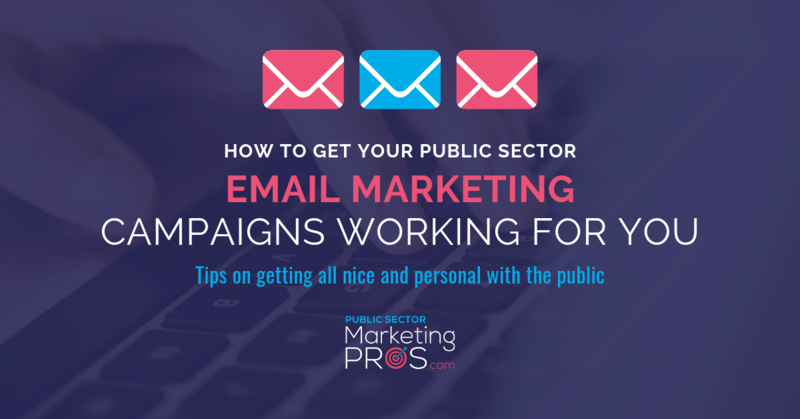 These tips are quick and easy to implement! 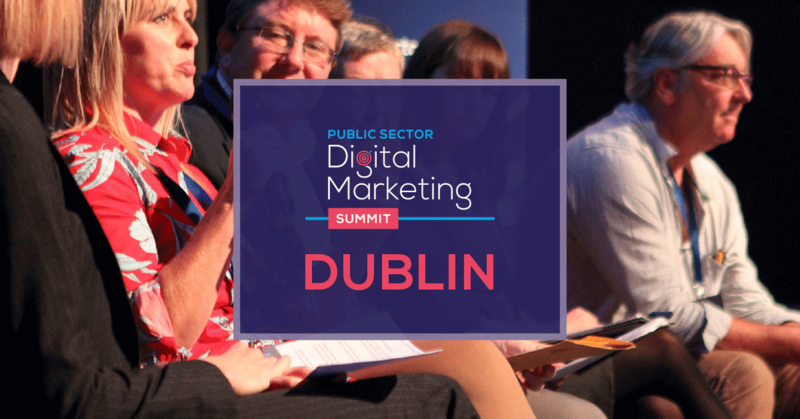 Does Social Media Provide A Return On Investment for Government And Public Sector Bodies? 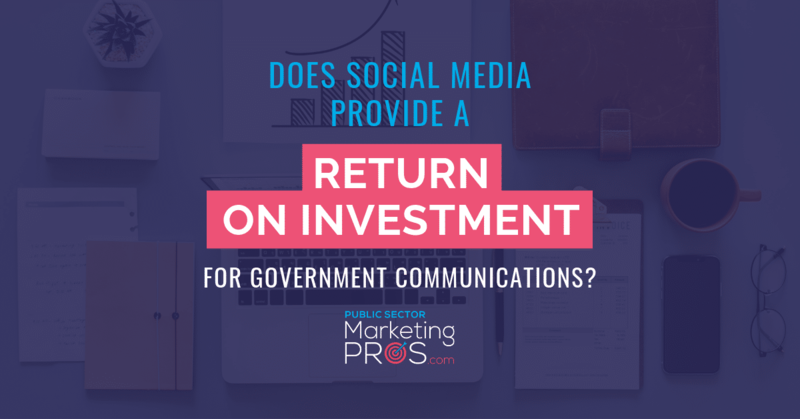 Does social media provide a return on investment for government and public sector bodies? 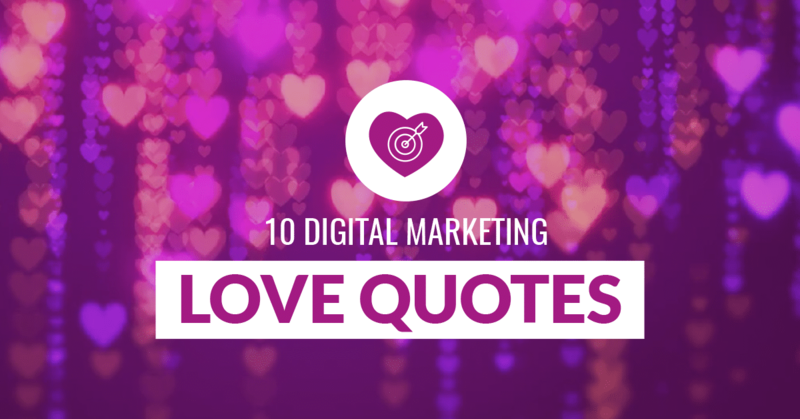 If you're wondering if social media is worthwhile, read on! 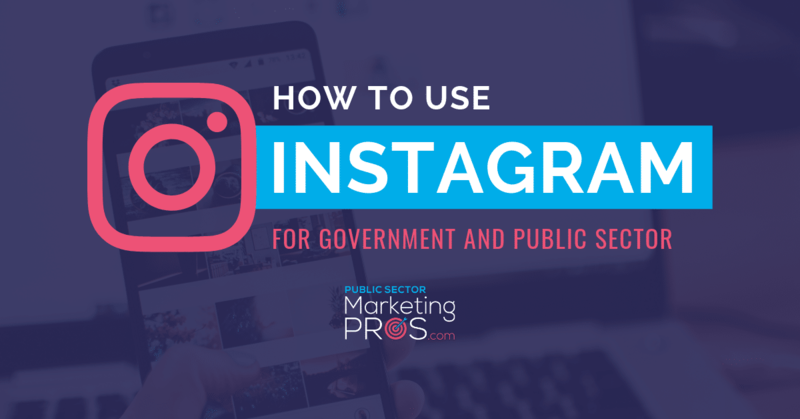 Instagram has become the fastest growing social media platform. 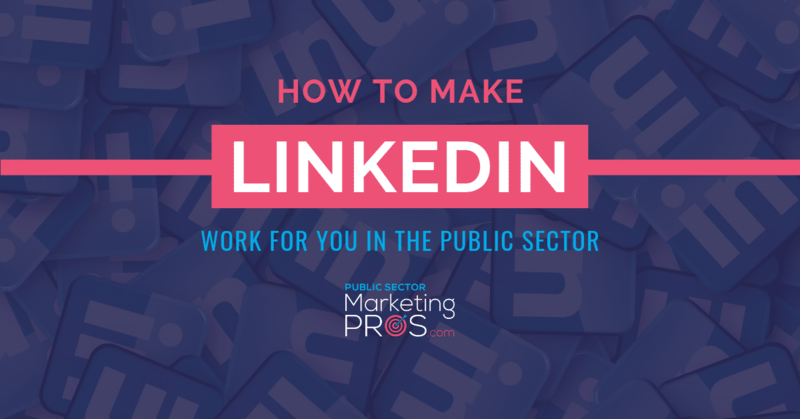 Learn how to best use it in your government organsiation. 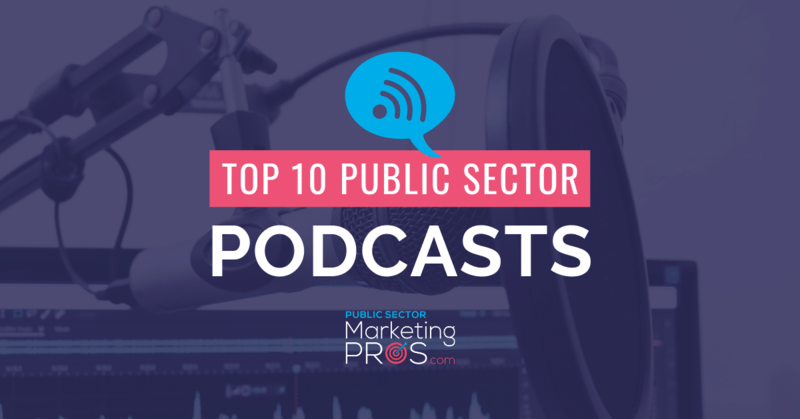 If you’re fan of the spoken word or want something to listen to when you’re on the go, podcasts are ideal, see this list of top 10 public sector podcasts. 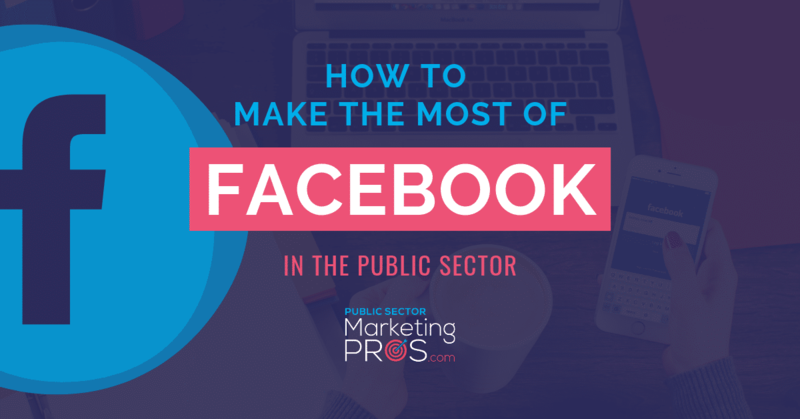 Facebook in the public sector can be a huge asset and an excellent communication platform. 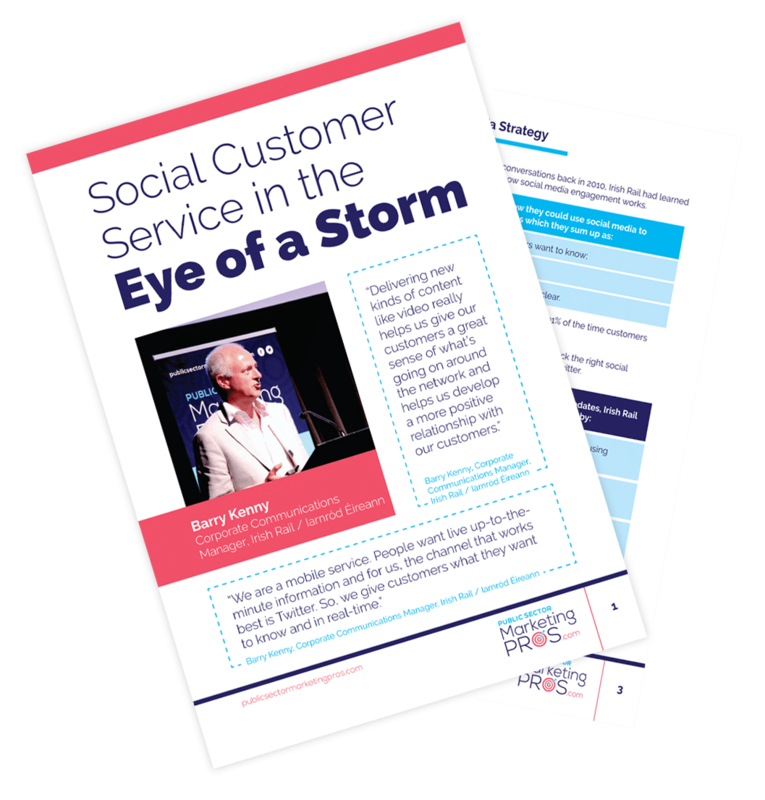 Read how to maximise effectiveness on the platform here. 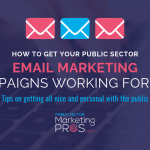 A low cost and high impact solution when done right-get your public sector email marketing campaigns working for you, and build great relationships. 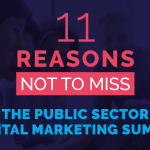 Speaker Callout for Public Sector Digital Marketing Summit 2019! 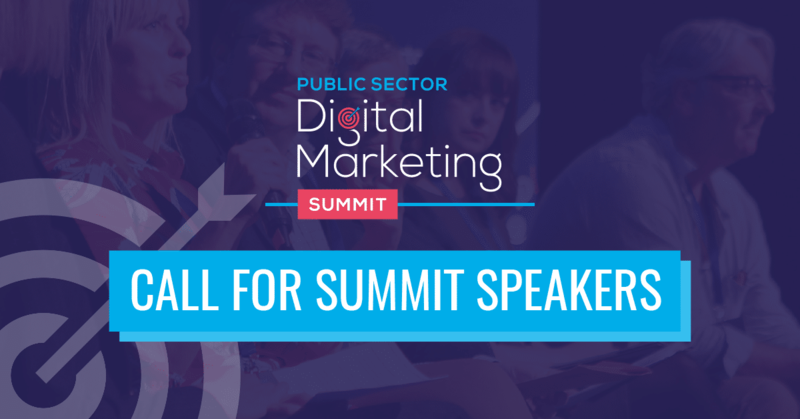 Public Sector Digital Marketing Summit is back and looking for public sector speakers. 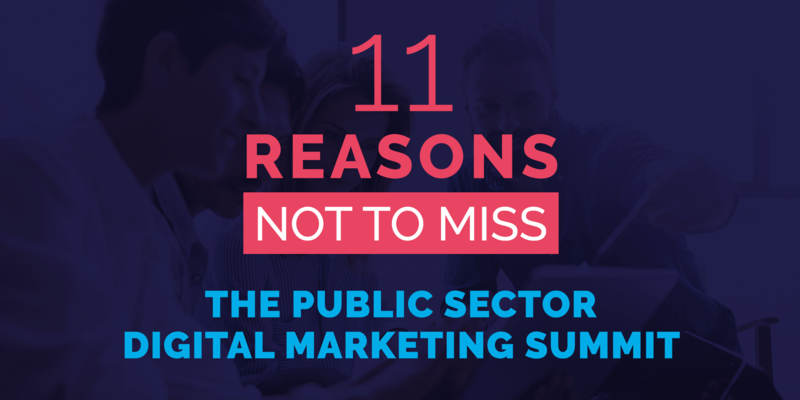 The event is a must for public sector digital marketing pros. 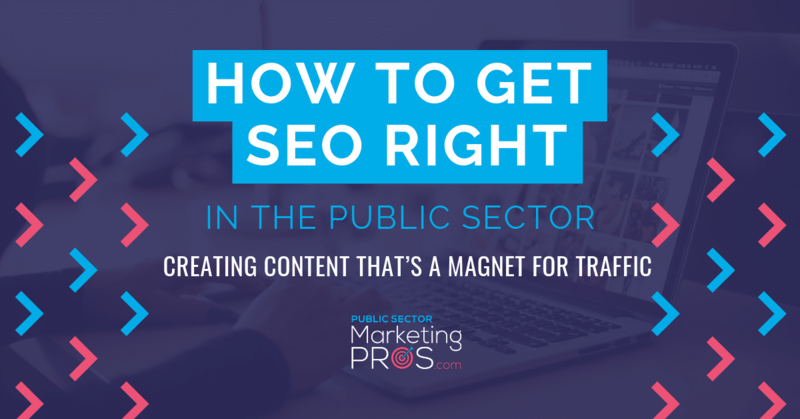 SEO is a fundamental element for driving relevant traffic to your site, especially for those in public sector. 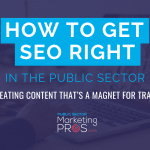 This blog details how to get SEO right. 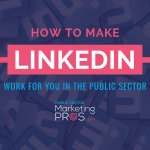 Read this blog post on how to make LinkedIn work for you in the public sector, and revitalise your LinkedIn management plan. 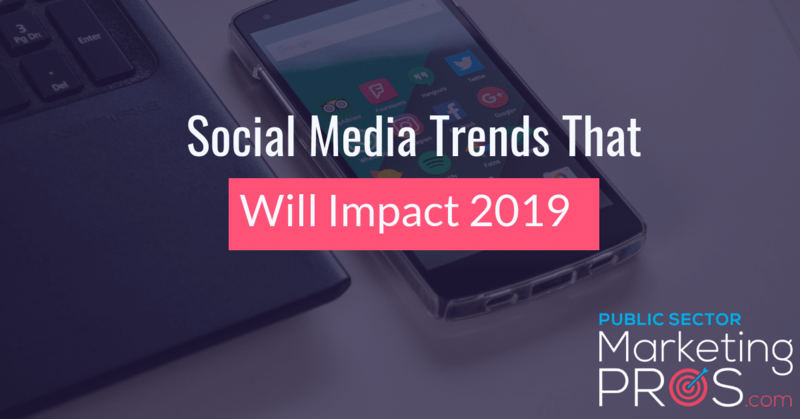 Check out my guest contribution to this blog post on predicted social media trends for 2019. 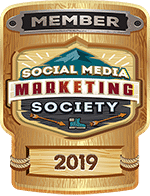 Read these trends to make your most effective social media strategy yet. 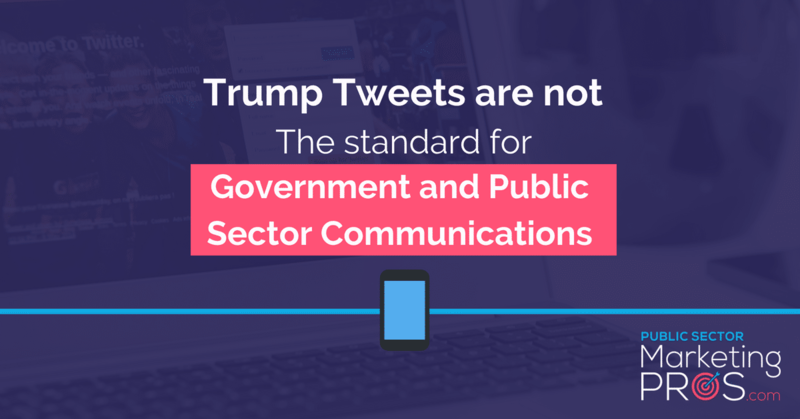 Global public sector communications leader Joanne Sweeney, successfully launched the first The State of Social Media Report in the Public Sector. 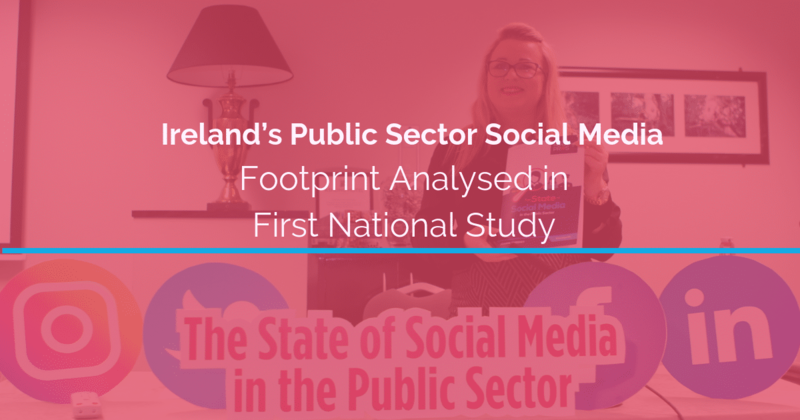 It details the most successful social media accounts across Ireland’s public sector. 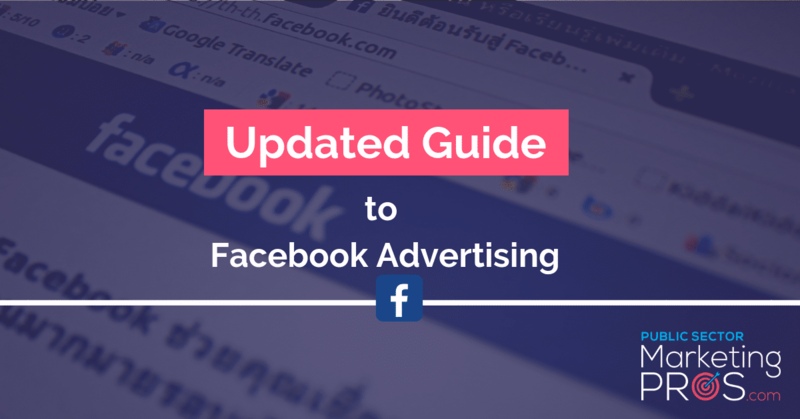 If you’re in a communications role, you can use Facebook to communicate directly with users of the largest and most popular social network. 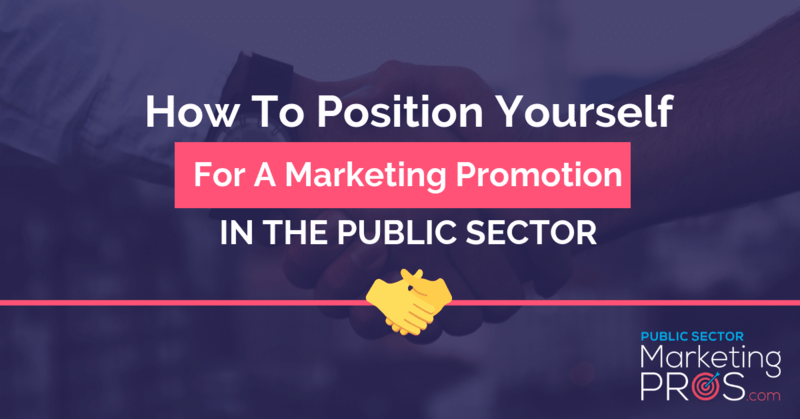 If you're ready for a promotion, but don't know how to make it happen - read this blog post giving you advice on getting one step up on the career ladder! 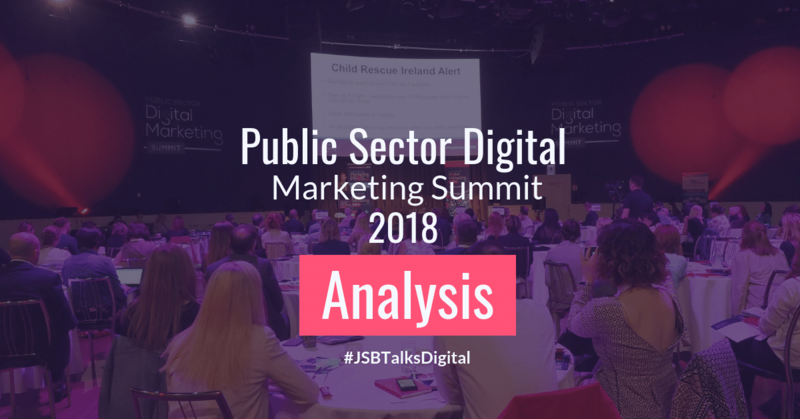 A snapshot of Public Sector Digital Marketing Summit 2018's successes and statistics from June 14th in Dublin's Mansion House. 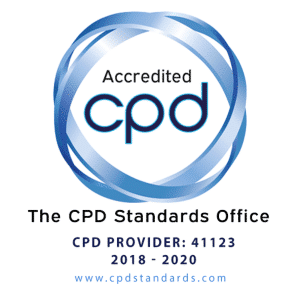 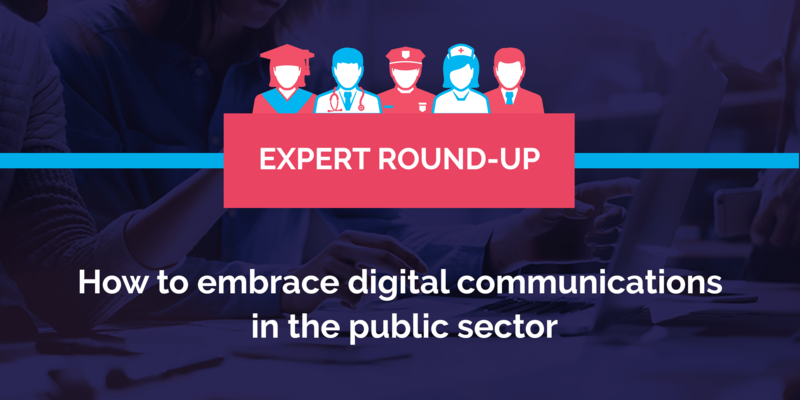 A new diploma for government and public sector communications will tackle the existing digital skills gap and excel public sector communications. 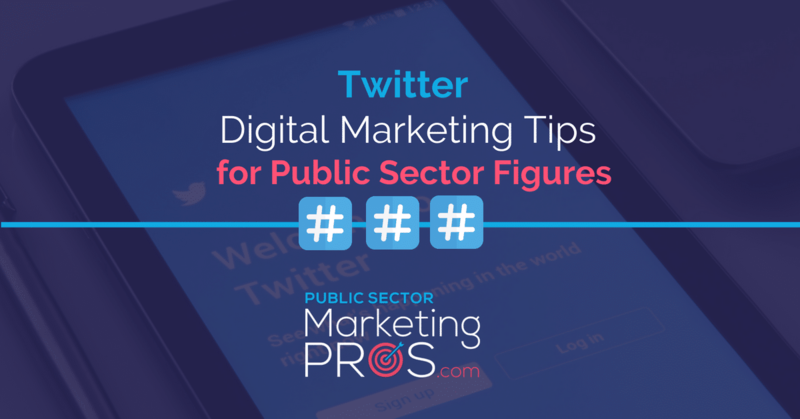 Public Sector Marketing Pros Blog: Twitter has been shown to be the most successful platform to build personal and business brand awareness and reputation. 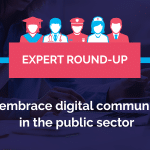 Read these twitter tips specifically for public sector organisations to help you navigate your digital communications journey with skill and ease.